Sweet Country has won the SPECIAL JURY PRIZE at the 2017 Venice Film Festival. 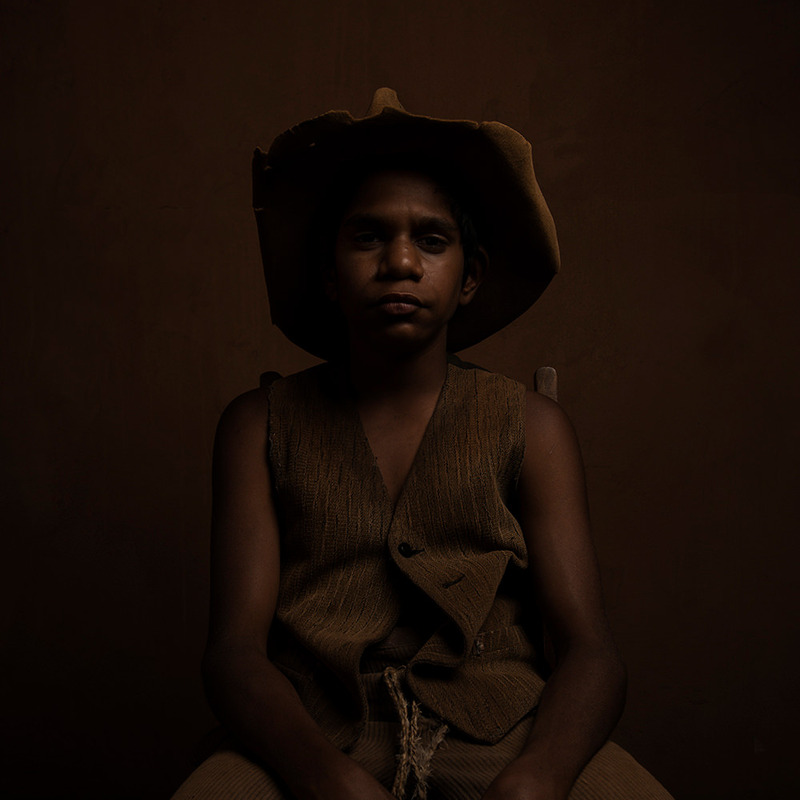 Following its world premiere screening at the festival, SWEET COUNTRY received a standing ovation and has garnered outstanding international critical reviews. The film has also won the Premio Bisato d’Oro award, the Venice Critic’s award for Best Film.